I’ve been very interested in the beautiful Bohus sweaters for a long time. 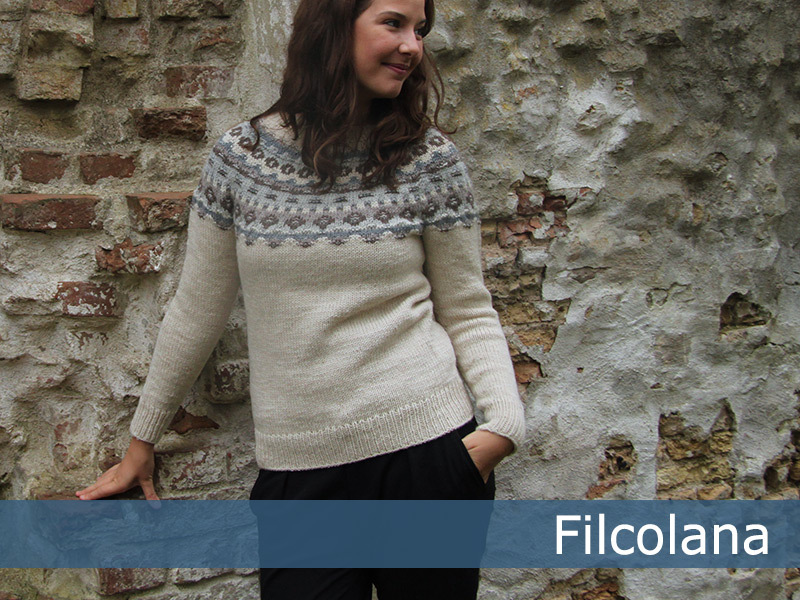 The amazing designs were originally created in Bohuslän (now Vestre Gøtaland) in Sweden and the original sweaters were knitted on very small needles. 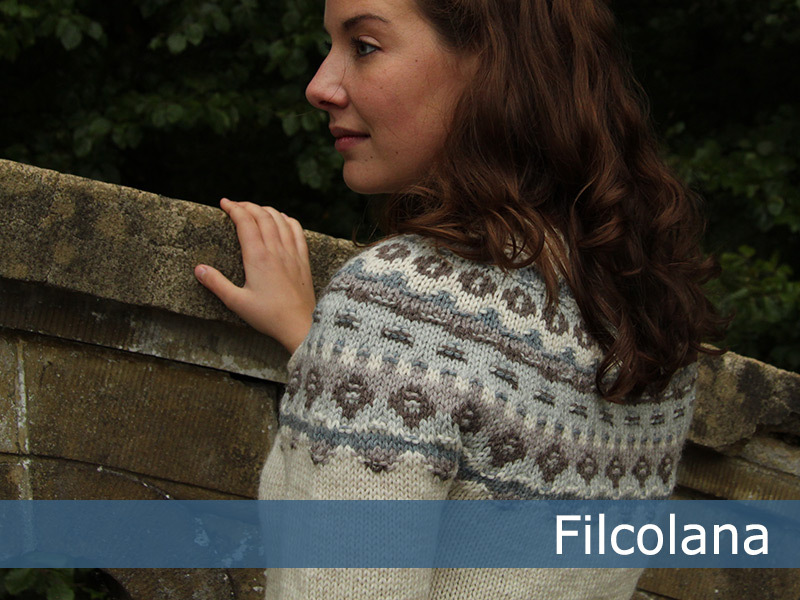 The lovely and quite unique colorwork patterns were created using strategically placed purl stitches on the right side, which created little “pearls” in the fabric. For this design I’ve played with the same technique, but in much thicker yarn.